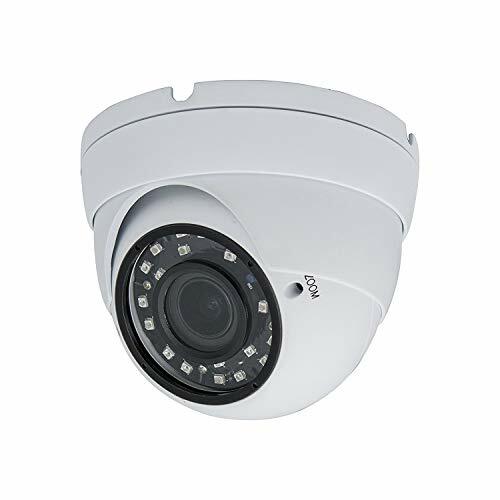 This professional IR dome security camera uses high sensitivity 1/2.9″ SONY 2.1 MP (1920×1080) CMOS high sensitivity image sensor and an advanced circuit design. 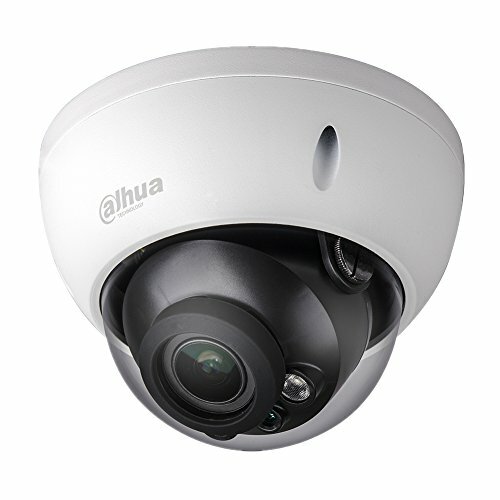 It is 4in1 True Full HD high resolution, supports automatic white balance. 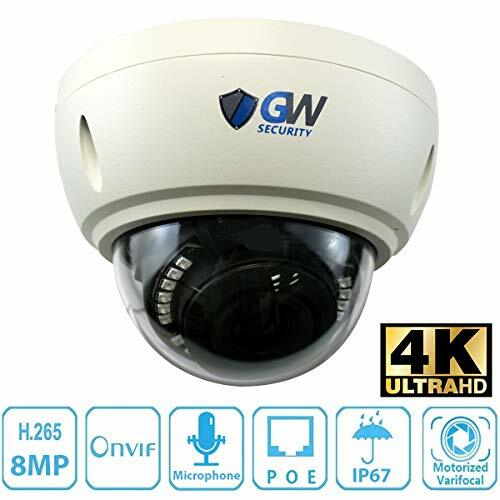 It has 18 pcs Smart IR infrared LEDs and 100ft IR range which can adjust day time color to night time color automatically which can take clear picture during both day and night time. Built-in 2.8-12mm Varifocal lens with wide view angle, 2D/3D Norise Reduction. It’s vandal proof and weatherproof housing makes it usable for both indoor and outdoor. It is also easy to install. It can protect your office or home effectively. 4in1 2.8-12mm Varifocal Dome Camera x 1, User Manual, Screws. IR-Cut Filter: True day/night (ICR) Captures sharp, Clear Images in Low Light and at Night. DC 12V/ AC 24V. 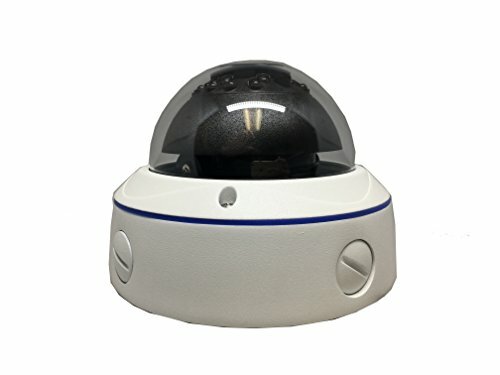 All in one IR dome security camera. 12 Language support.